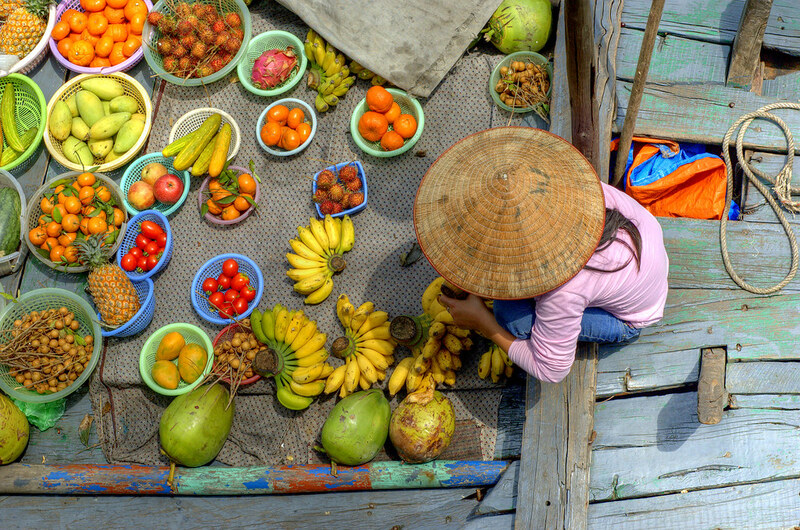 New travelers to Southeast Asia might be surprised at the amount of tourism and activities that Vietnam has for its guests. 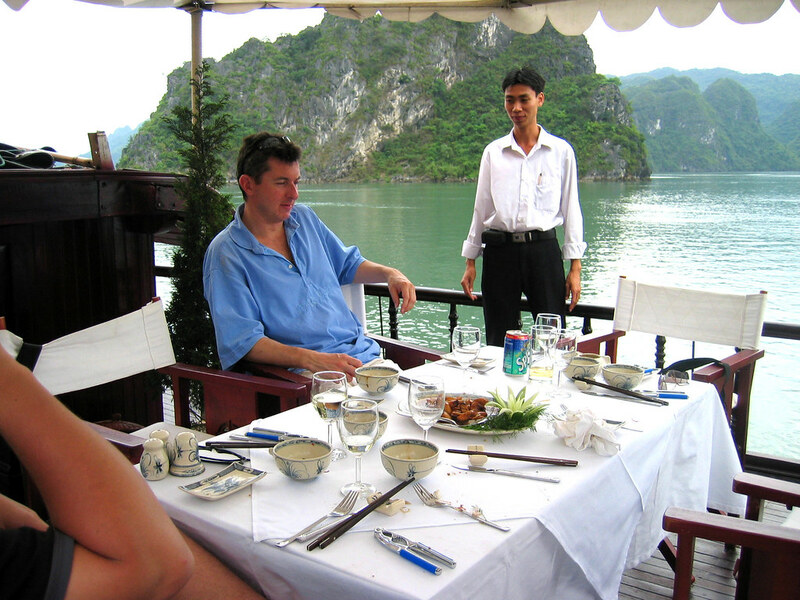 Since it normalized relations with the United States in 1995, tourism in Vietnam has been steadily increasing, although the recession of 2008 slowed it down for a year. Currently, tourism accounts for over five percent of the nation’s gross national product and entrepreneurs have developed numerous tourist attractions for visitors. 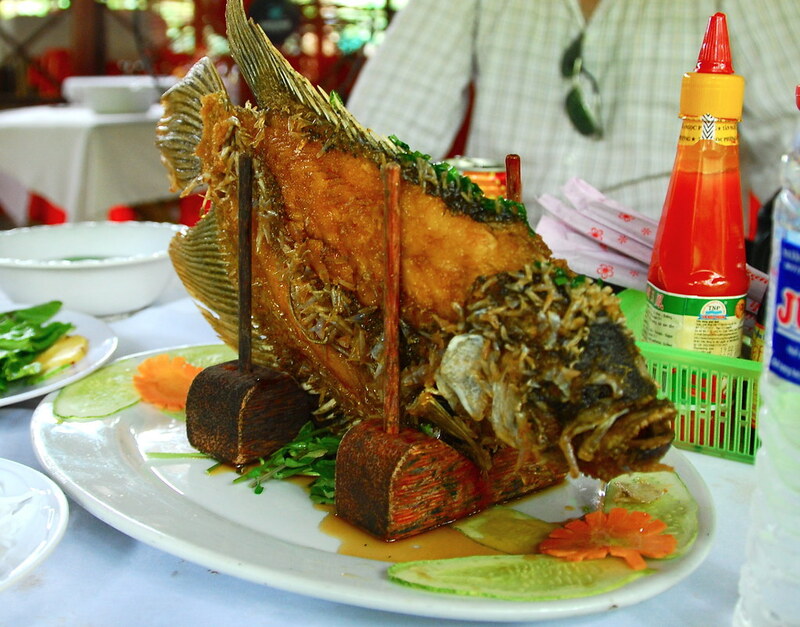 For the tourist who wants something off of the usual path, Vietnam offers many unique experiences. Along with the list of normal tourist activities, Vietnam has a vibrant culture, cuisine and romance it will be hard not to fall in love with. 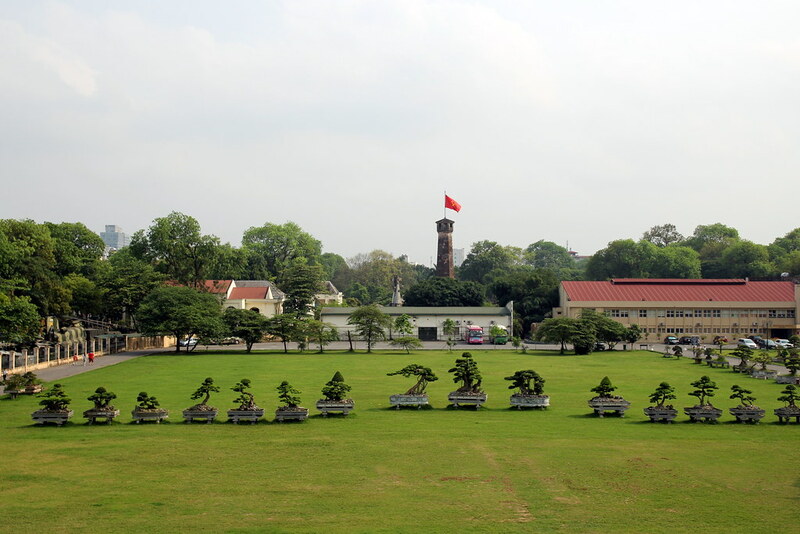 During the 1950s and 1960s Vietnam went through an anti-imperial revolution. First rebelling against the French and then fighting the United States and other western countries to reunite the country. With the withdrawal of the French in 1954, Vietnam was split into the communist North Vietnam and the Republic of Vietnam in the south. In 1975 North and South Vietnam reunited under a communist government. From its occupation by the Japanese during World War II to the reunification in 1975 most of the country was a war zone. The effects of those conflicts can still be seen throughout the country and the Ministry of Culture, Sports and Tourism has tapped into visitors desire to see the effects of those long wars. 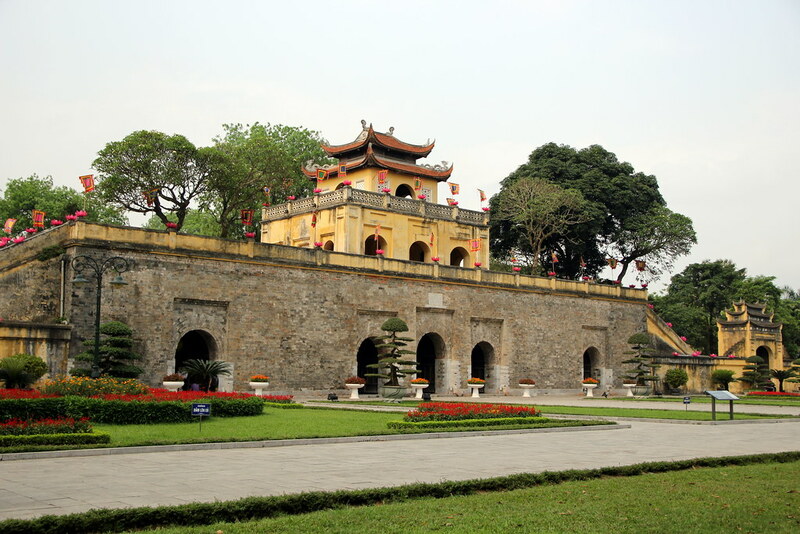 Bunkers and tunnel complexes used during the Vietnam War are popular tourist attractions, as are the remains of Thang Long, an ancient castle in Hanoi that is an active archeological dig. Of the many attractions that Vietnam offers, one of the most surprising is the extensive vineyards and remarkably diverse wine making industry of this country. The history of wine making in Vietnam has a rocky path. Prior to the arrival of the French in the 1850s, the local grapes were predominately used as ornamental plants. The fruit from these vines had a sour taste that made them unsuitable for making wine. Even the introduction of French plantings didn’t help because the climate in Vietnam was completely different from the grapes native home. The only place that wine producing grapes could be grown was in the highlands in the southern part of the country. 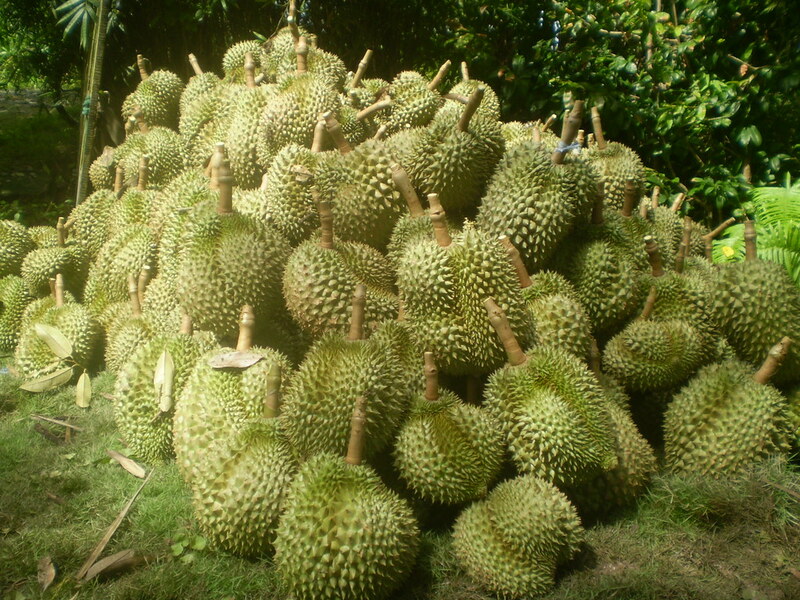 Because of the difficulty with growing grapes, the Vietnamese turned to making fruit-based wines. This continued until the early 2000s when an aggressive and modern growing plan was introduced. In partnership with Australian wine makers, Vietnam was able to restart their wine making industry. Now, in addition to Australian influence, the Americans have also sent wine experts to Vietnam to help the local vineyards and wine makers improve their growing and making efforts. This assistance has paid huge dividends to the local wine making efforts. The people who benefit from this the most, of course, are the people who enjoy the local wines. This nurturing has led to unexpected dividends as Vietnam has experienced a surge in wine making tourism. With so many distinct growing regions, wine tours have become an increasingly popular activity for tourists. Whether with a group or personalized for a truly memorable experience, wine aficionados can explore the many different wine making regions and get a first-hand look at the wine making industry in Vietnam. Not all of the wines produced in Vietnam are world-class quality and it helps to have a guide to explain and show travelers where the best wines can be found and what makes Vietnamese wine special. Savvy tourists can benefit from the tour companies expertise and local knowledge and avoid those wine makers that produce inferior wines and zero in on the best wines. Vietnam has a lot to offer tourists of all stripes, but their nascent wine industry offers a chance for a unique and enthralling visit to this beautiful country. Of course, there is no reason that wine tourism cannot be combined with other sights so that a number of different interests can be satisfied during your trip. 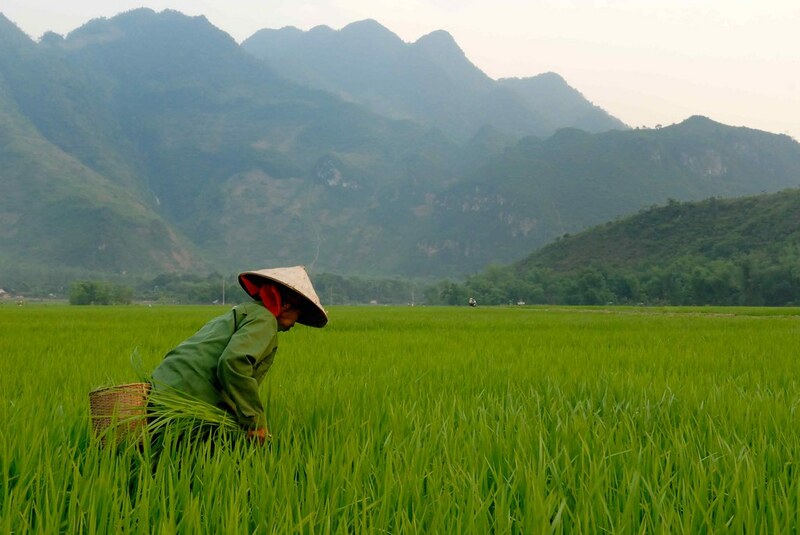 As Vietnam weaves closer ties to the west, the interest in tourism will continue to rise. Aside from primary area of interest and expertise in business consulting, Ian could be tagged also as a passionate sports fan, nature and photography enthusiast, always trying to keep up to date with tech innovations and development, with particular interest in trying to master the fine art of Social intelligence.